Signal 2.0 is the swiss bank for your communication on the iPhone or other iOS device. 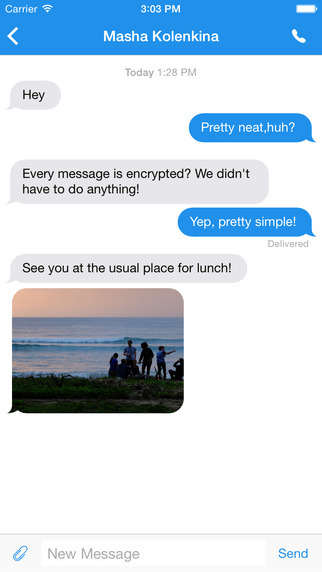 Using TextSecure messaging encryption, signal ensures that your communication stays private. Signal was created by Whisper systems using the most advanced encryption methods with help from some of NSA’s prior golden boys. 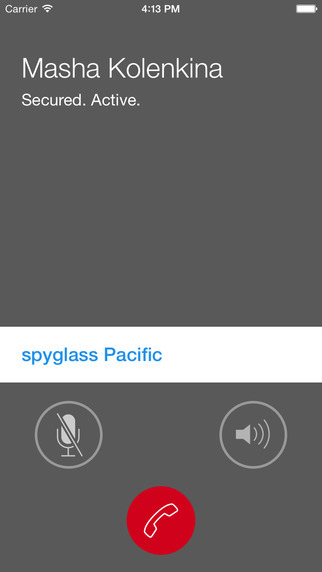 At this moment and for the foreseeable future and beyond signal keeps your conversations private from even the NSA. Setting up Signal is super easy as well. 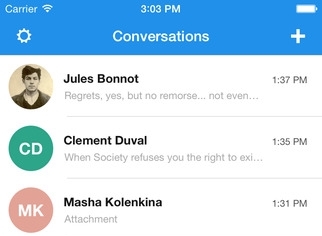 Signal is the easiest and best way I have seen to keep your conversations private, it is all open source and free. This is the private communication many of us have been waiting for. It doe’s all of this while giving you a clean yet attractive UI. In closing Signal keeps encrypted communication simple and reliable for any user, it is openly available on the appstore so you don’t even need your device to be jailbroken. Click here to get it from the app store or visit whispers site here. (Updated) iOS 8.4 released Do Not Update!